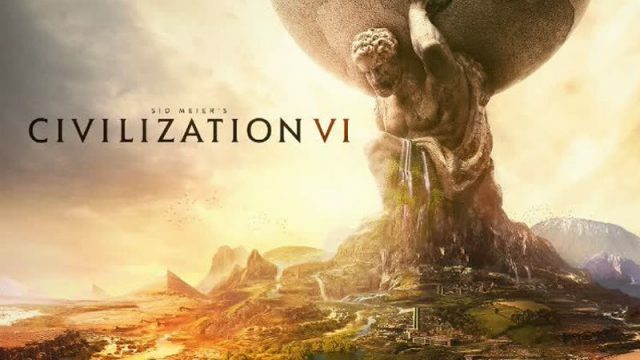 AMD has partnered with 2K and Firaxis in order to unlock the full potential of AMD Radeon graphics cards in Civilization VI. Multi-GPU setups could now be a serious alternative for PC gamers. Meet Vulkan – the new low-level API that directly challenges DirectX 12 and could mean better performance across all platforms. It’s supposed to be a demonstration of what Windows 10 can do for PC gaming. Yes, we’re finally getting somewhere! Just what does the Xbox One gain from Microsoft’s latest OS? 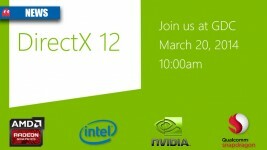 DirectX 12 detailed – will you need a new GPU? Microsoft, AMD, and Nvidia have unveiled DirectX 12 – but will you need new hardware to use it?